Mo Pinel discusses how to properly track your axis migration on symmetrical bowling balls. Mo Pinel discusses effective modern layouts for different style of players. 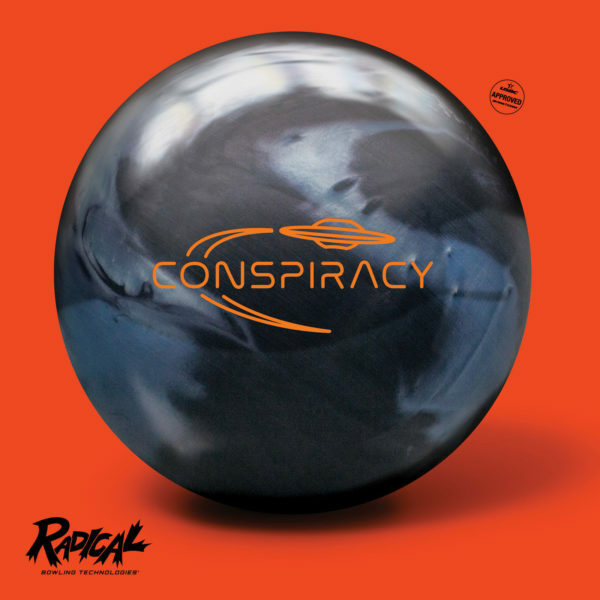 Jon Wilbur rolled a perfect 900 series at Rutland Bowlerama on 01/14/2019 using his Radical Conspiracy!